Unlucky for some... but not the Regenda Group! 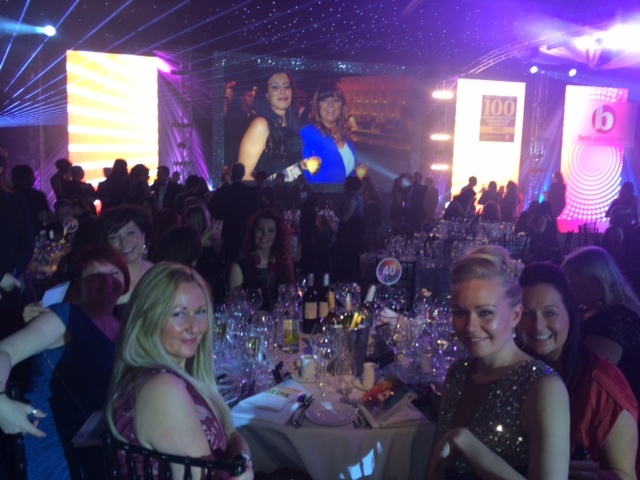 The Regenda Group housing association now ranks at number 13 in the best 100 not-for-profit companies to work for. Chief executive, Michael Birkett, says the leap up the respected Sunday Times listings confirms Regenda as a high performing organisation. A new book on expertise in public relations includes a section written by the Regenda Group housing association’s head of communications. 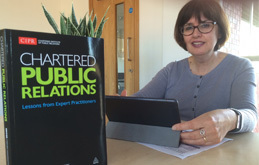 Susan Fox has written a chapter exploring openness and transparency for the new publication Chartered Public Relations: Lessons From Expert Practitioners.